Singer, CDQ, does not make noise when he sets out to do his thing as his music speaks volume about him while he silently makes his money. The singer having done well for himself as just gifted himself a brand new Ford Mustang, which according to reports is very expensive. 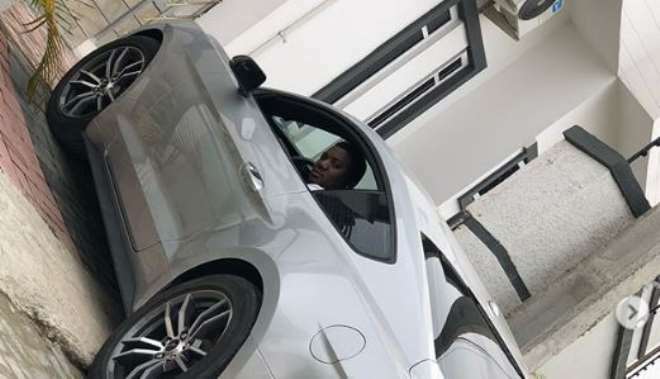 The car is set to worth about N18 Million as he stated that it is his gift ahead of the forthcoming Sallah celebration.